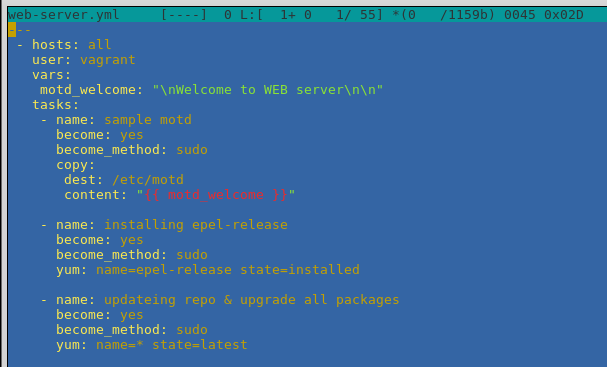 to ~/.bashrc or ~/.bash_profile, e.g. 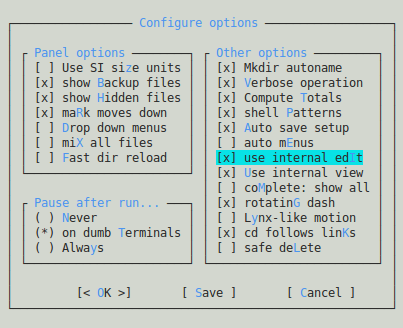 or if you haven't unset the EDITOR variable the default behavior on some Ubuntu (10.10) etc. versions mc editting would edit with nano text editor. 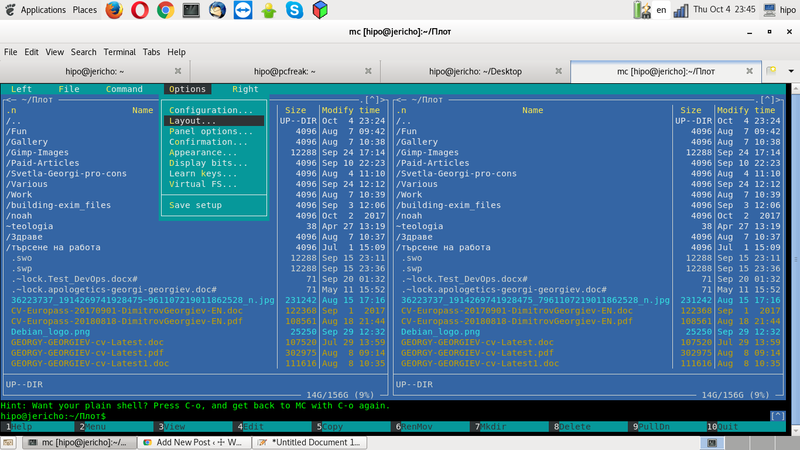 Just like me however you work also regularly with Midnight Commander (mc) the Linux equivalent of good old Norton Commander you might end up with Midnight Commander opening your files with F4 command with VIM text editor instead of the default. 1. Press F9 to Activate the top menu. 2. Press o to Select the Option menu. 3. Press c to Open the configuration dialog. 4. Press i to Toggle the use internal edit option. 5. Press s to Save your preferences. Hooray, you're done now mc will use mcedit again as default just like it was intended to be in old times on most GNU / Linux distributions.